Finding your way around town, or simply from the airport to your hotel room can prove a stressful challenge within itself. Perhaps you are looking for safe reliable transportation that is not expensive but still maintains quality and customer service. 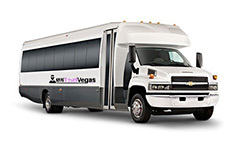 MW Travel Vegas offers Las Vegas airport shuttle service that can accommodate most of your needs without breaking the bank. Whether you need a ride from McCarran airport to your hotel of choice, or you are ready to head back home and need a ride back to the airport, we have you covered. During conventions we even have best Las Vegas airport shuttle services available for your convenience from convention centers to your hotel and vice versa. Airport shuttles along with other shuttle services prove time and time again to be unreliable. With stops that scarcely resemble anything like a time schedule, inexperienced drivers, and a severe lack of customer service, the experience is completely off-putting to say the least. There is no reason to subject yourself to these common occurrences with other services. Let MW Travel Vegas take care of you with clear stop schedules, experienced drivers who are not only safe, but excel in outstanding customer service, and a company that you can rely on when it comes to transportation in one of the greatest cities in the world. If time is of the essence, or you simply want to bypass the wait, ask about our express shuttle service that will take you to your hotel first prior to making stops at other hotels. Just give us a call in advance and let us know when and where you will need a shuttle and we will happily provide you with all the details you need. 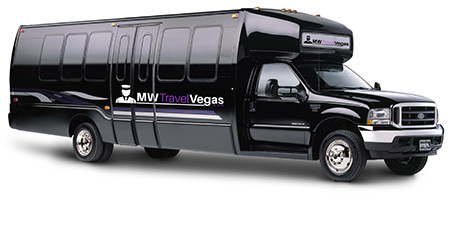 Whether that is getting to the airport, your hotel, or convention center, we at MW Travel Vegas believe in providing a transparent and professional airport shuttle Las Vegas to our customers because we take a lot of pride in our customer’s satisfaction and repeat business. Travel may not be the first thing that comes to mind when you are planning your vacation or business trip, but it should be one of your priorities so that you can assure that your visit is as smooth and enjoyable as the rides the we at MW Travel Vegas provide.